DDR Professional – Data Recovery Software recovers lost files and folders from hard disk, Pen drive, memory card and other data storage devices. 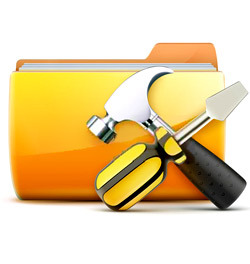 Download data recovery program to get back your all lost data from different types of data storage devices. Availability : In stock! Order now!